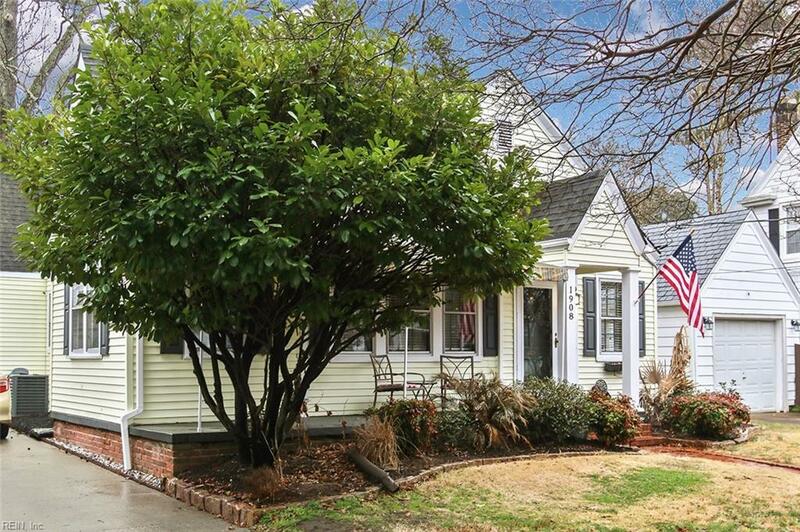 1908 Claremont Ave, Norfolk, VA 23507 (#10241397) :: Abbitt Realty Co. 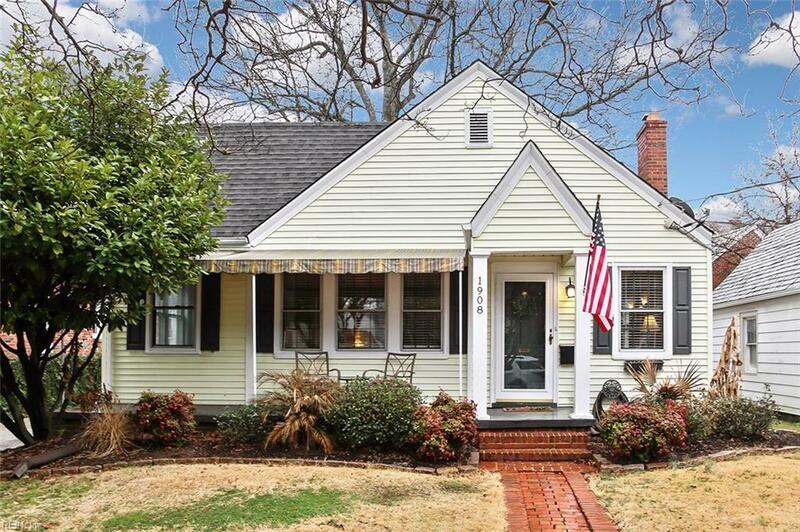 Updated bungalow in the heart of West Ghent. Updated kitchen with custom cabinetry, SS appliances, quartz counter tops and tile back splash. 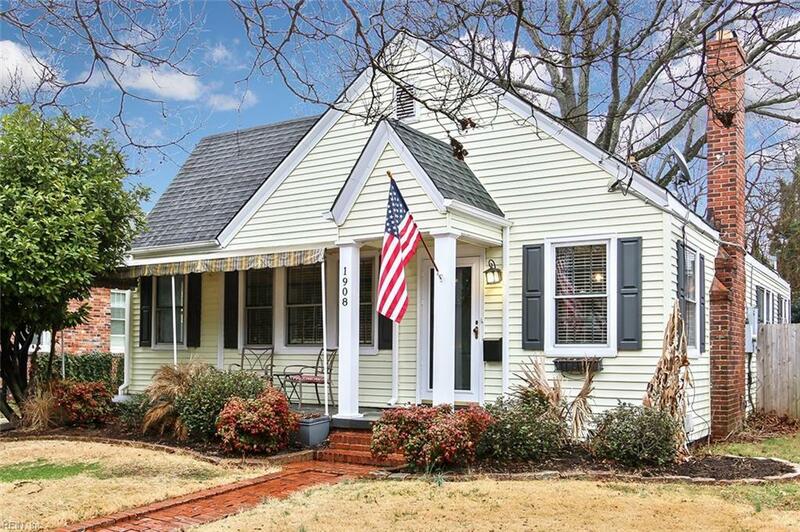 Updated bath, hardwood floors, & covered front porch. Nice privacy fenced backyard with patio, newer roof. New HVAC, Hot Water Heater, and concrete driveway. Detached garage & fireplace to convey as-is. 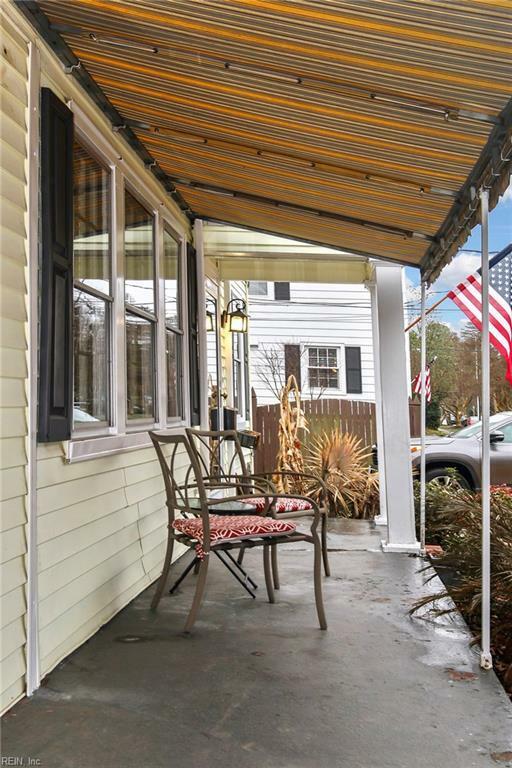 Walk to Colley Avenue; conveniently located to EVMS, ODU, downtown and light rail.